A fun and sweet addition to our Zoe The Brown Giraffe cotton panel. 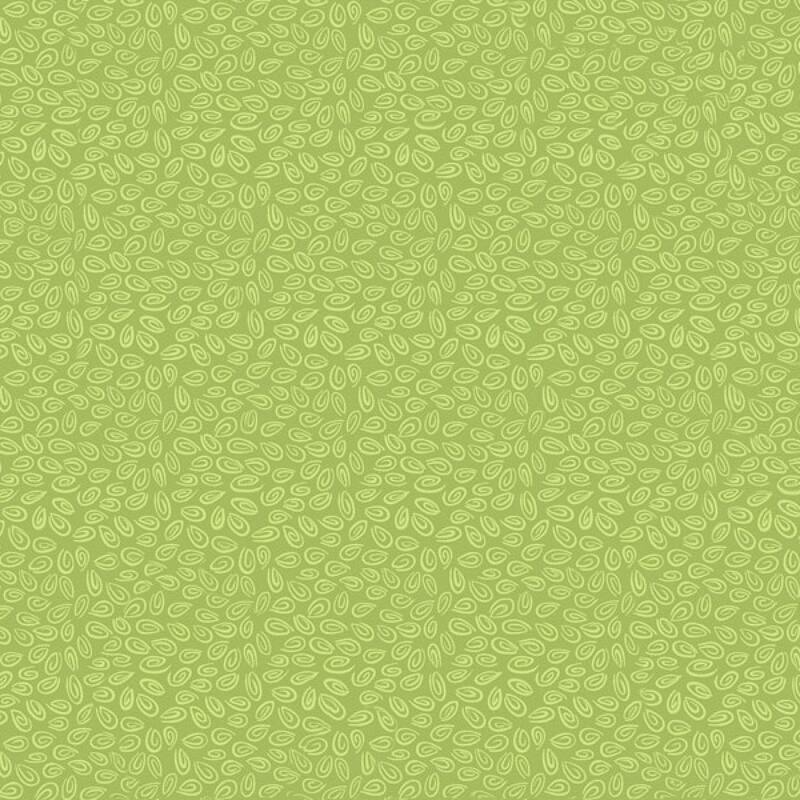 The green tone on tone fabric will make your panel twinkle and delight the smallest little person. A fine and high quality 100% cotton by Henry Glass a perfect addition to any fabric stash. All fabric from The Quilted Nursery Children's Fabric Store is cut directly from the bolt with generous cuts and same day shipping always! Just what I needed to finish my project. Thanks!